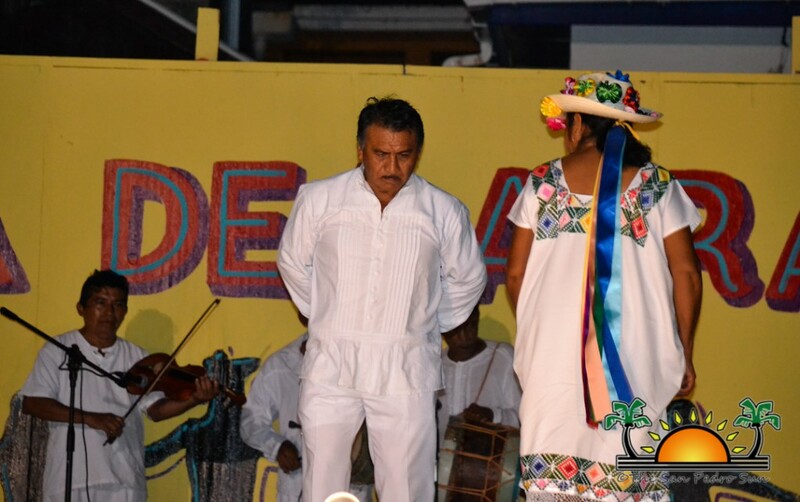 The San Pedro Town Council working along with the San Pedro Cultural Committee celebrated, for the first time, the Dia de la Raza. 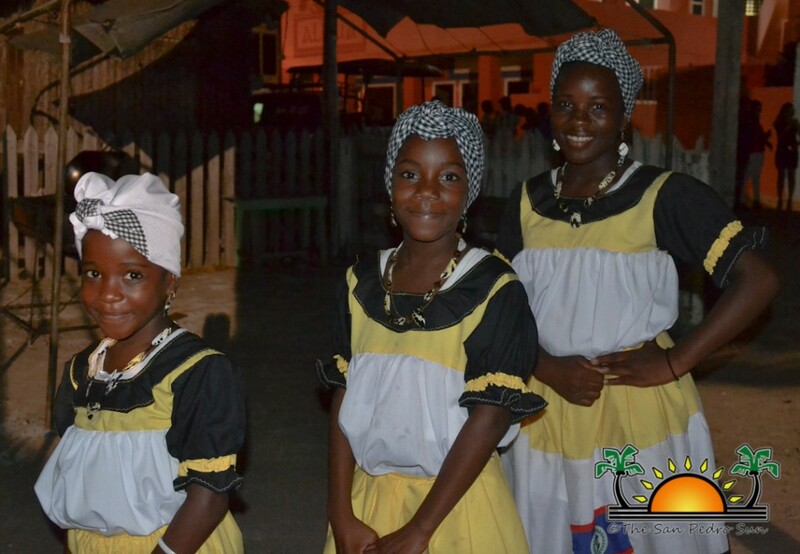 The event was geared to celebrate the island’s rich ethnicity while showcasing how multi-cultural Belize is. Dia de la Raza was celebrated under the theme “Promoting Unity through Cultural Diversity – Belize, a Melting Pot,” and was held to coincide with Pan-American Day on October 12th. 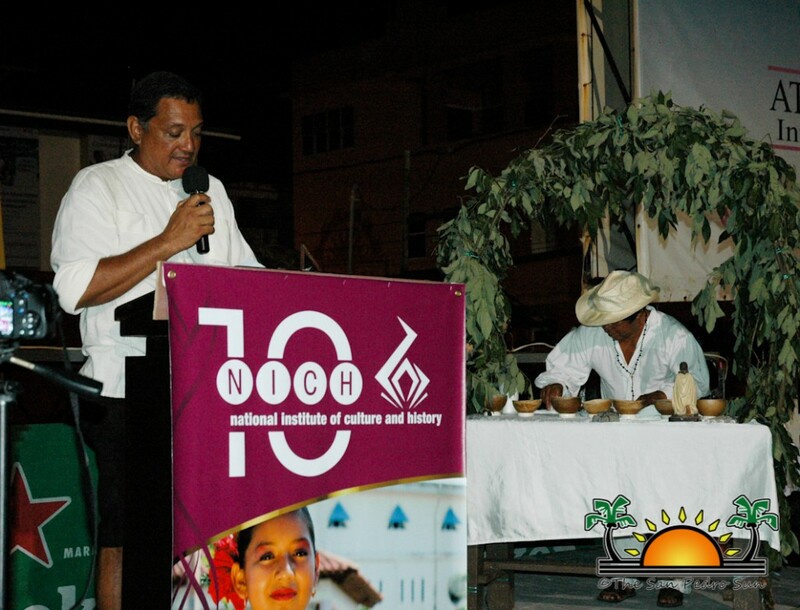 Guest speaker at the event was Minister of Tourism and Culture Honorable Manuel Heredia Jr. “We at the Ministry applaud these efforts that seek to highlight our culture while promoting our country. 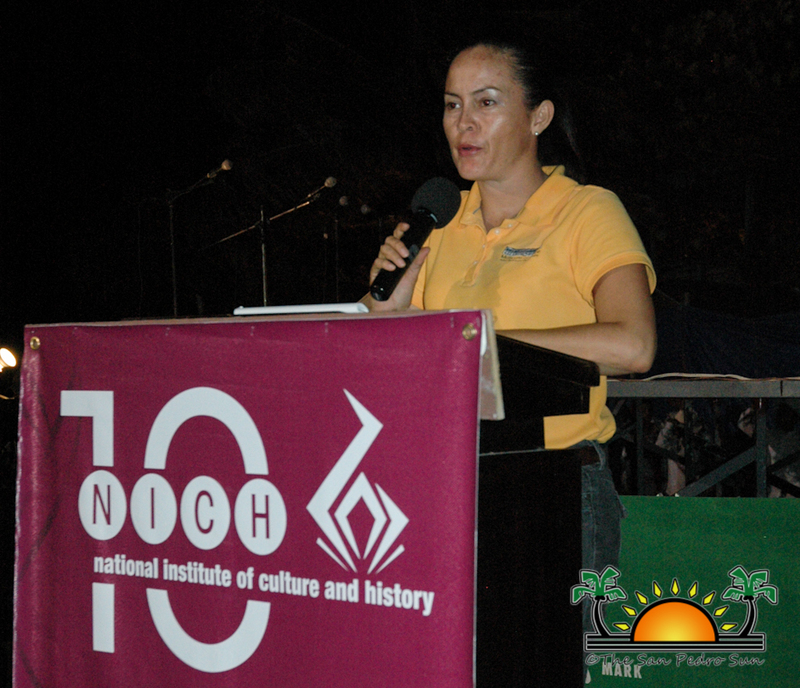 It showcases how rich we are and how diverse Belize is when compared to our neighbors,” said Heredia. 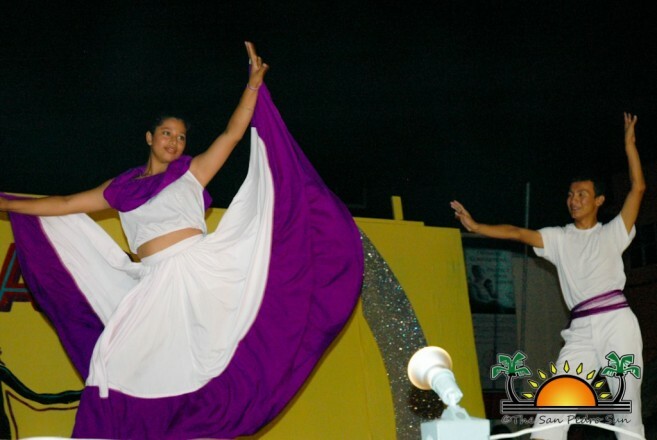 Following the short ceremony, the stage served as the platform of unity as various cultural dances depicted diverse aspects of Belize. 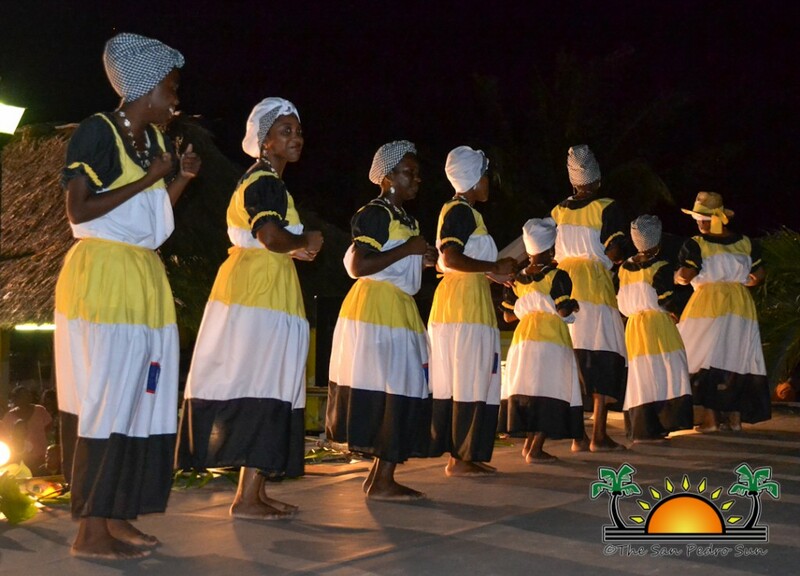 The San Pedro Dance Academy brought life on stage when they highlighted the East Indian and Creole in two dance segments. 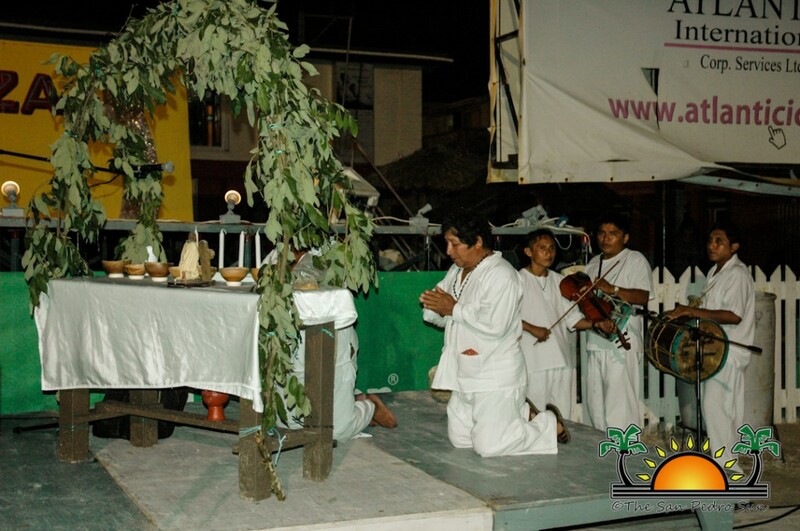 Meanwhile the Grupo Musical Maya Kopchen blessed the town in a traditional Maya ceremony after which they graced the stage with several indigenous dances as practiced in their home communities. 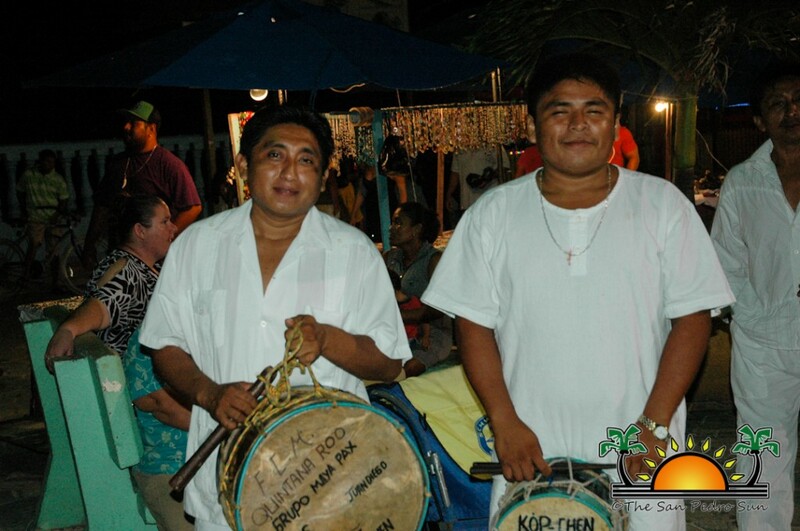 Grupo Kim Pan Xa’Al of San Jose Palmar brought the Mestizo culture on the stage with the various Mestizadas. 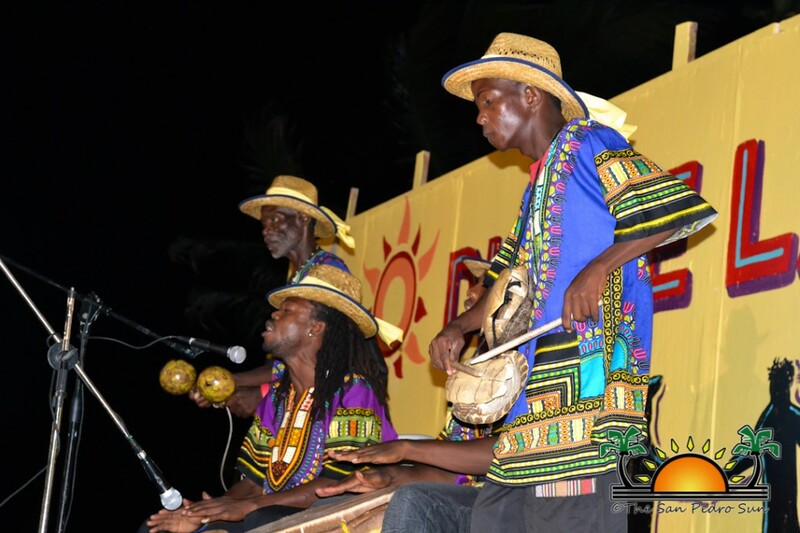 Two groups, Garifuna Melody and Punta in Belize, highlighted the Garifuna culture with various traditional dances such as the Chumba, Punta, Paranda and Jankunu dances. 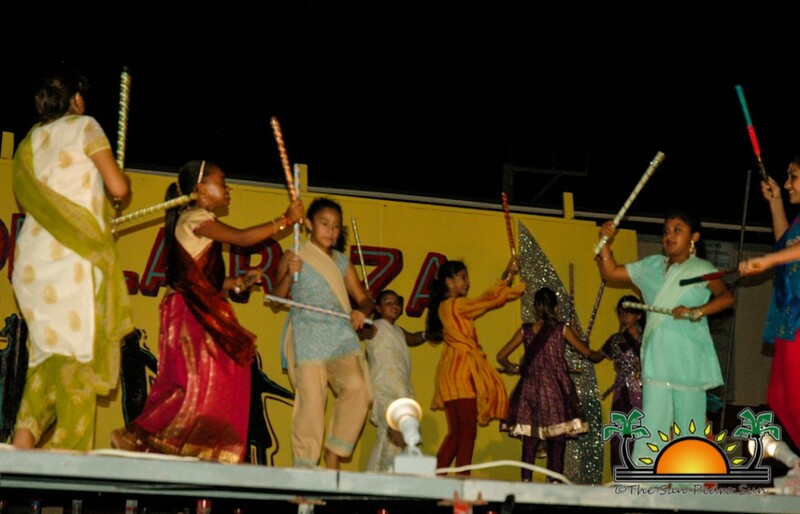 Besides the cultural presentations, there was plenty of food to enjoy. Tamalitos de chaya with pigtail, to tamales, boil corn, dukunu, rice and beans, hudut, darasa and bundiga were plentiful, and there were many happy, satisfied bellies! 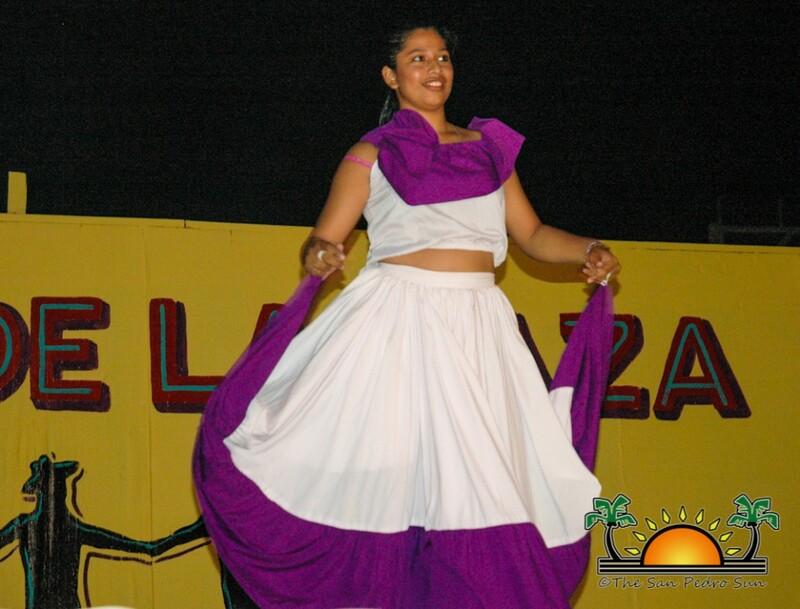 According to the organizers, the event was held to coincide with other regional Latin celebrations highlighting their culture on Dia de La Raza on October 12th. 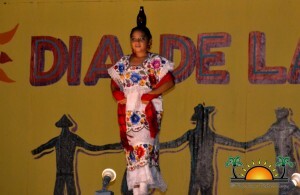 It is the hope of the committee to make the cultural event on October 12th an annual celebration. 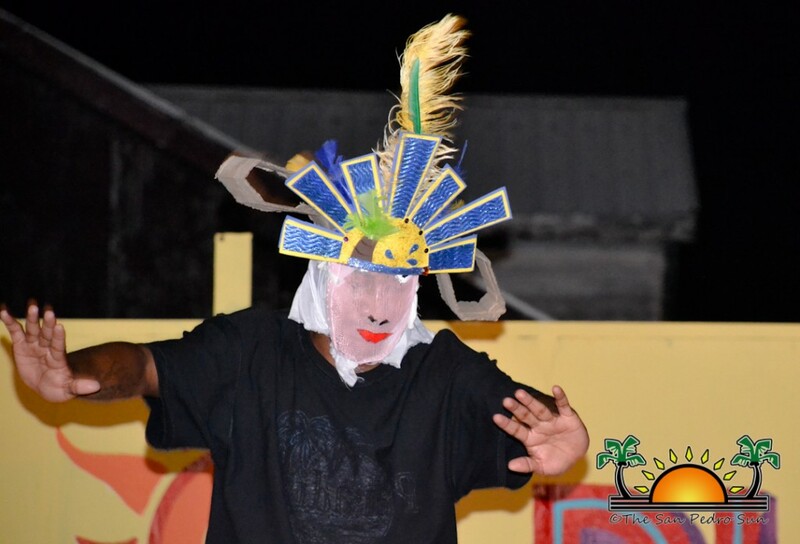 The organizers took the opportunity to thank Karl H Menzies, the official distributors of Heineken, for their support in making the event successful.